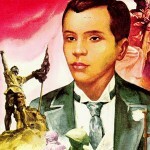 Andrés Bonifacio y de Castro (30 November 1863 – 10 May 1897) was a Filipino nationalist and revolutionary. 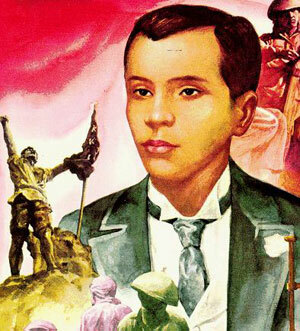 He is often called “the great plebeian,” “father of the Philippine Revolution,” and “father of the Katipunan.” He was a founder and later Supremo (“supreme leader”) of the Katipunan movement which sought the independence of the Philippines from Spanish colonial rule and started the Philippine Revolution. He is considered a de facto national hero of the Philippines, and is also considered by some Filipino historians to be the first President, but he is not officially recognized as such. Daniel Tirona later offered his services to the the Americans. He was seen actually polishing the boots of an American military officer. Captured Katipuneros walking by that scene of total subservience by a Magdalo loyalist to the new foreign masters shouted curses and insults at Tirona.